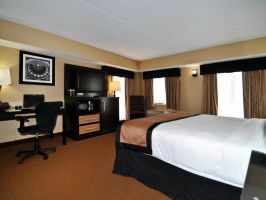 Book a hotel for the day near one of Newark Liberty Airport and get some great deals and offers for day rooms. Instead of paying night rates, enjoy a day rate by booking a day room. If you want to rest for the day before your flight, sleep at a hotel during your layover, or even rest before venturing into Manhattan! 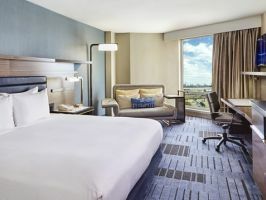 work at a hotel room before a meeting, relax and recharge with a quick nap in a cozy airport hotel before heading into Downtown New York or Newark, a day use hotel near Newark Liberty Airport is what you need! 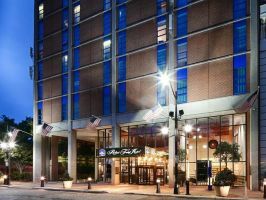 At Hotels By Day, we work towards meeting your needs by offering same day check in and check out options at day hotels, for your perfect hourly hotel in Newark to take a “daycation”.